Can I Add Captcha (or similar) to Contact Us page? I can’t believe that DreamHost doesn’t provide users with a Contact Form that includes a script to thwart bots and spammers! Is it possible to add such a script to my Contact Us page and, if so, how do I go about doing this? I’m not very technical so speak to me like a 5th grader. Since you did not be specific, I’ll give you a general answer. 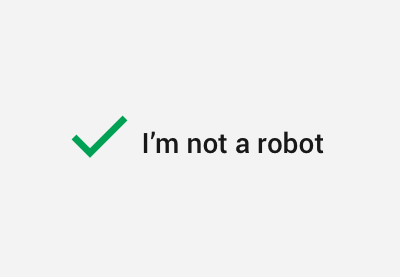 This is for Google’s Recaptcha. There are others, but Google is very common and it works. There is widgets for add captcha on your website. Wordpress is the best for that. Yeah! it’s not definitely to add captcha, if you can add it’s better choice to stop from spammers. 100% CAPTCHA is effective, but it’s also effective at discouraging your real live human users from completing your forms, signing up, or buying something.